Author: Dietrich, E., Schulze, A. This book has established itself as a standard reference for everyone dealing with statistical problems in industrial production. The focus is put on the application of the procedures required for machine acceptance and process qualification as well as interpretation of the calculated results. Great value is also set on the visualization of results in many different variations. This helps the practitioner to quickly gain insight into the situations he has to evaluate. Especially the included company guidelines are proof of the practical application and the benefit of the discussed topics in daily practice. This book takes the latest developments in international and national standards (i.e., DIN ISO 21747) into account. The company guidelines of Daimler AG, General Motors Powertrain, Robert Bosch GmbH, Volkswagen AG as well as the Ford Test Examples of the Evaluation of SPC Systems are included. The case examples included in the book as well as most of the charts and tables can be recreated using the qs-STAT® demo version. You an download this qs-STAT® demo version either from the Q-DAS® website (www.q-das.de) or order it directly from Q-DAS®. The data necessary for handling the case examples are also included in the demo version. 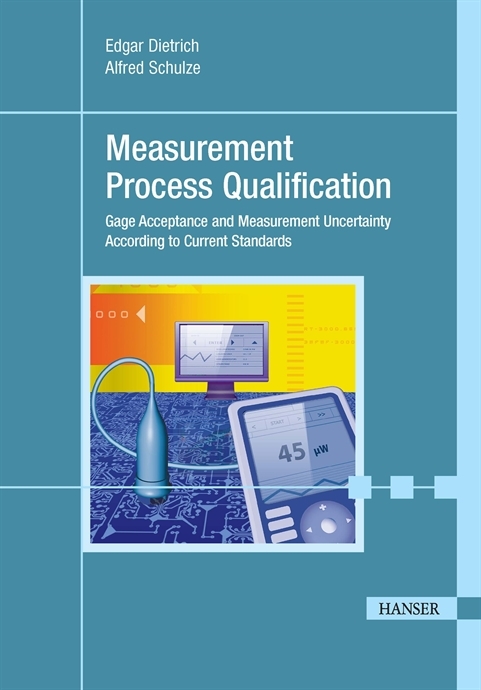 In production, measurement process capability studies are required. This requirement is obligatory according to several international standards, guidelines and company guidelines of the automotive industry. Due to this requirement, the risk of product liability is to become appreciable and controllable.
" 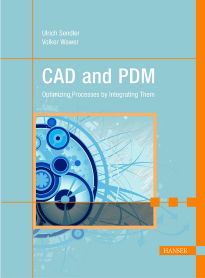 VDA 6.1, VDA 5 "Measurement Process Capability"
" DGQ 13-61 "Gage Management"